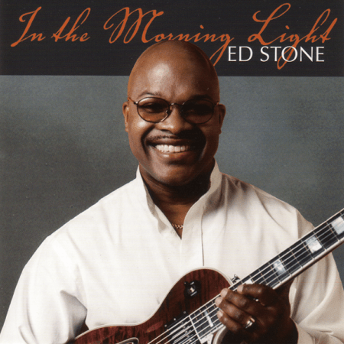 Ed Sterling Stone offers smooth jazz music fans in the USA and all over the world releases that continue to demonstrate his undeniable talents in songwriting, arranging, and producing. These musical collections exhibit Ed's belief in developing your God-given talents. He wants you to dream big, make plans, and work hard to achieve your goals. 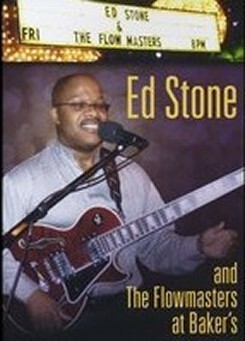 Ed has echoed time and again that music is his destiny. The guitar allows him to tell a story in creative ways that listeners can relate to. There is a method to every masterpiece he composes. According to the artist, everything he dreams up starts with a fun melody channeled through a catchy beat and seasoned with complimenting chords that make him feel happy. 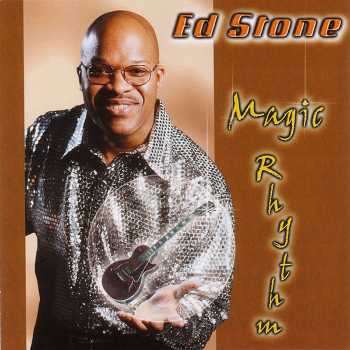 His lyrics will excite you to reflect on your personal journey and dream all sorts of possibilities. 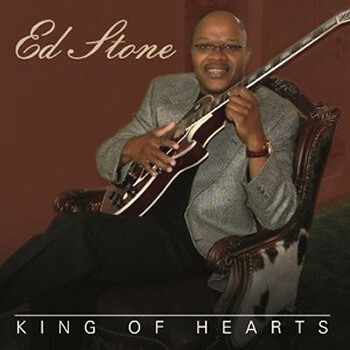 Ed Stone "King of Hearts" Interview from Sapphire Music, LLC on Vimeo.